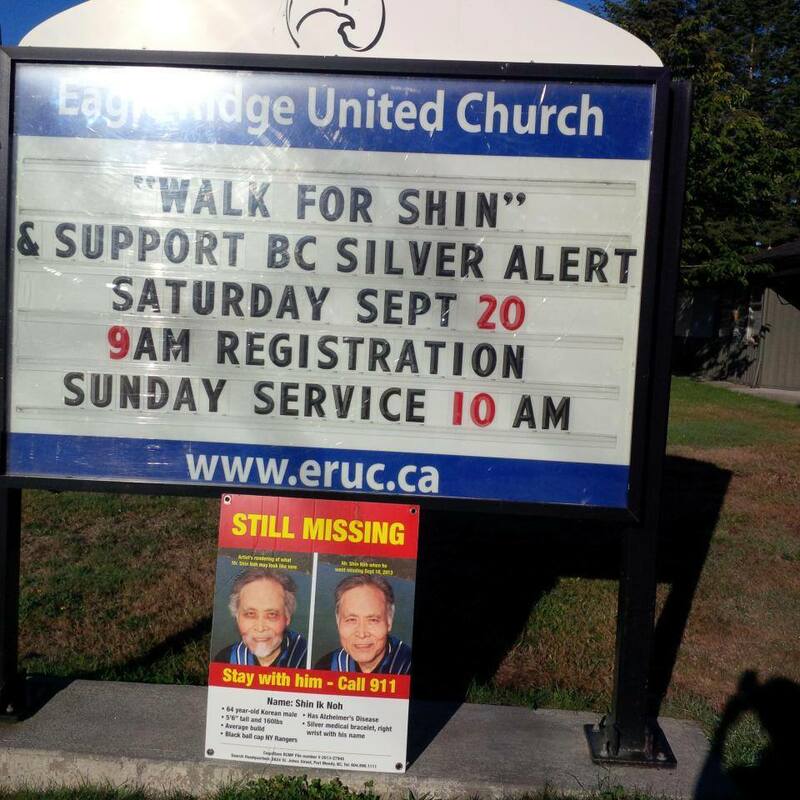 We will be holding the 3rd Annual Walk for Shin to raise awareness for Alzheimer's Disease and the 'B.C Silver Alert'. Donations for the 'B.C Silver Alert' are appreciated but not mandatory. Please sign up to receive Silver Alerts and updates at http://www.BCSilverAlert.ca/. Please RSVP below to confirm your attendance and to help the Noh family plan for refreshments. We have received too many "potential" sightings and no actual contacts with him. If you do see him we ask you to stop him and talk to him. Dad is harmless. Call his name, Shin! or Pastor Noh! Call his children's name, Sam and Rebecca. He will likely look homeless by now. He will seem confused and lost. Call 911 if you feel it could be him! 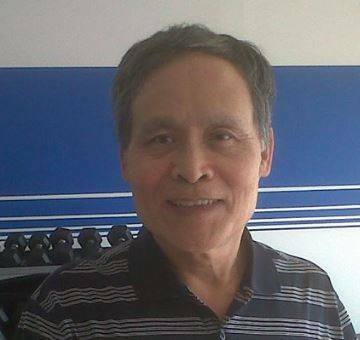 Last seen near his home at Lansdowne Dr. & Mccoomb Dr. in Coquitlam, B.C. Noh has Alzheimer's disease with his condition worsening the past few years. Otherwise is in good physical shape and can walk long distances. 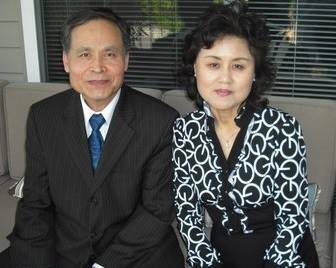 He is a retired pastor and may be seek churches and respond to gospel music. Not clean shaven anymore! Will have some facial hair after a few days. Most likely will look homeless by now. PLEASE HELP US LOOK FOR HIM IN YOUR NEIGHBOURHOOD. As you will be the most familiar with all the nooks and crannies in your areas, please help us and check nearby bushes, creeks, hills, and forested areas. Then help us record your search by placing a pin on the map where you looked so we can focus on areas that have not been searched. And please spread the word! If everyone in the vicinity of Coquitlam, Port Coquitlam and Port Moody look around their neighbourhood we will have a much greater chance to find him. When my father was diagnosed with Alzheimer's, we researched and was well educated with the different stages of Alzheimer's and wandering. Wouldn't you expect that from a family who has someone with Alzheimer's in the family? The 'either or' and one sided approach by the government is not the solution, and really ignores the issue of wandering. We did everything we could to prevent my dad from wandering. Much like, you can do everything to try to prevent certain illnesses, but some still get diagnosed. Even with all this education and prevention, Alzheimer patients will still wander. What happens when Alzheimer patients walk out the door? 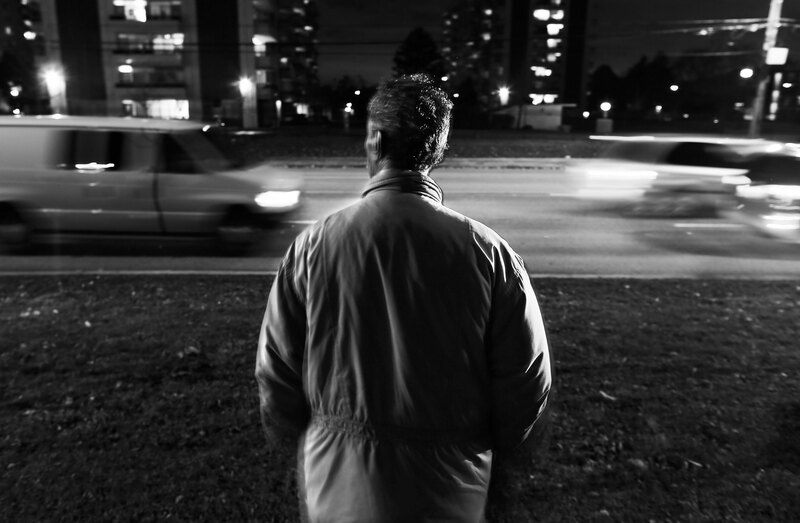 What strategies has the government put into place in order to help find someone who wanders? Answer: NOTHING. There needs to be balanced strategy for wandering. The education approach by the government is simply ignoring the issue of wandering and having families to deal with it on their own. 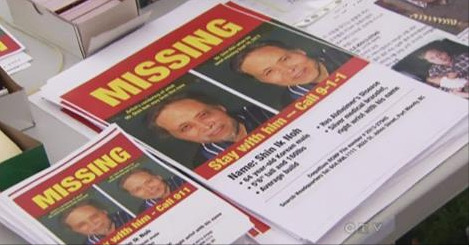 Alzheimer's is not going away and neither is wandering, so the Silver Alert needs to be further examined. My response: I don't find any substance to this argument. Is there research done to back up these claims? We didn't like to blast our father's photo in the community, but we knew we had to do this in order to increase our chances of finding him. I encourage the government to further elaborate on these concerns, and provide studies and data to back up these claims. The U.S.A have overcome these concerns and 36 states, have a Silver Alert Program with a high retrieval rate. My response: I commend the government for this program. My father was part of this program. However, members of the public and even the RCMP brought him home, unaware of him having Alzheimer's even with the Medic Alert Bracelet. It takes a very engaged stranger to approach a stranger for their Medic Alert Bracelet. Do I think my father would be home today if the Silver Alert was in place? Although there's no guarantee, there would have been a high probability of us finding him if the Silver Alert was issued for him. We would have received the confirmed sighting of him in Burke a lot quicker. Unfortunately, the issue of wandering will not go away and neither will I. Alzheimer's is on the rise and within 5 years, 50% more Canadian families will be dealing with Alzheimer's. 6 in 10 people with dementia, or 450,000 Canadians, will wander at least once. In 2014, the Ministry of Health donated $4 million to the Alzheimer's Society in new funding for the expansion of the First Link® program to more communities across the province by 2018. 4 million!!!? versus $50,000 to implement the Silver Alert? By the way, we already have the technology in place for the Silver Alert. The only tool that currently exists to help find an Alzheimer's patient is the online B.C Silver Alert BcSilverAlert.ca, an online social media tool. This is funded solely by donations. Not a dime was given by the government to fund this, although the BC Silver Alert has been very receptive by social media. 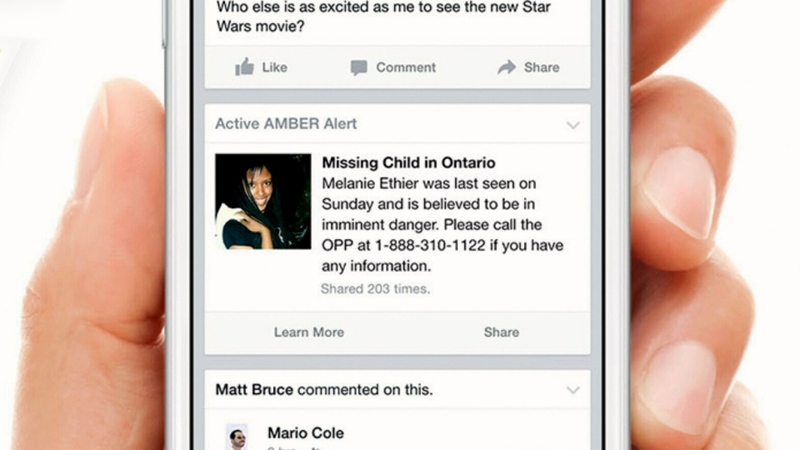 The online B.C Silver Alert issued 35 alerts within the first year of it being launched on social media platforms. 34 Alzheimer patients were reunited with their families. 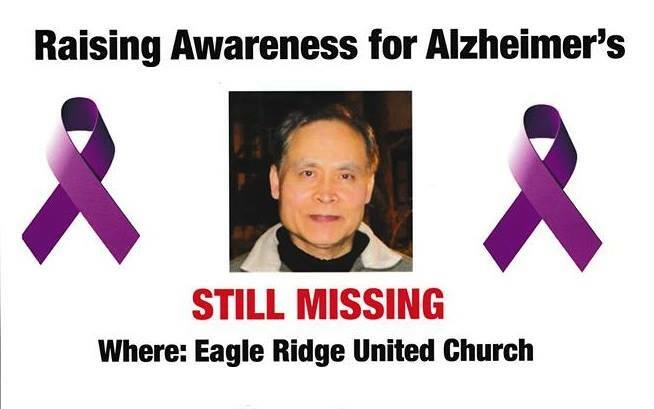 I realize there currently isn't a way to track how these people were found, but we've had reports in one particular case that someone knew an Alzheimer patient was missing after seeing a post on social media. The Alzheimer patient was found as a result. The technology already exists for the Silver Alert, the public is clearly wanting to help, and the media is very responsive, so I encourage the government to further examine implementing the Silver Alert. I encourage you to write Linda Reimer and Minister Terry Lake and ask them to further elaborate on their concerns and to show your support for the Silver Alert. My mission is to save future families dealing with Alzheimer's the turmoil and anguish of looking for a loved one. The issue of wandering is NOT going away. - 9AM @ Eagle Ridge United Church, Coquitlam. If this works for the amber alert, why not then for the Silver Alert? Happy New Year! Wishing you and your family a wonderful year ahead. 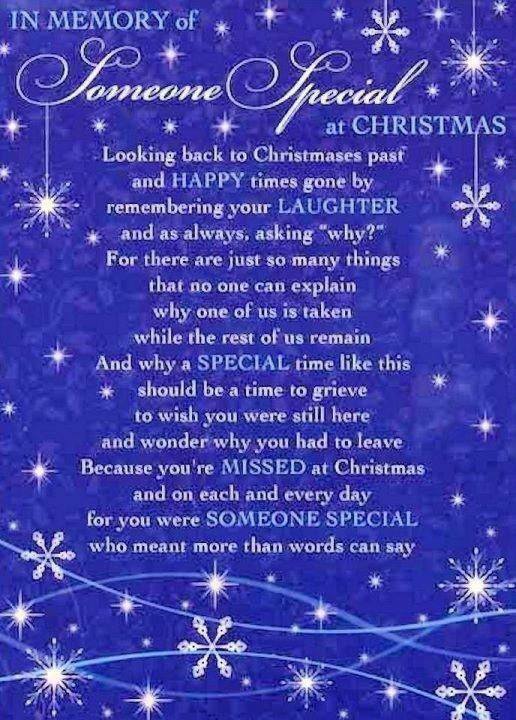 I miss you dad... Merry Christmas! "There were a total of eight Silver Alerts since we started this program in September. 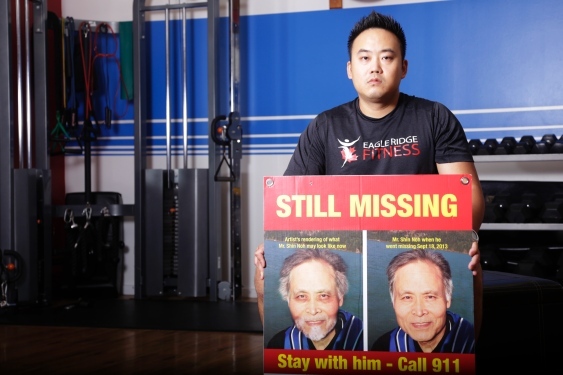 Read about the back story of the BC Silver alert, the first of its kind, citizen led silver alert system, and how three strangers brought together by tragedy decided to try to make a difference." "6 in 10 people with dementia, or 450,000 Canadians, will wander at least once..."
Silver Alert needed! Please write to your local MLA, the Seniors Advocate Isobel Mackenzie, Minister Terry Lake and to my MLA's Linda Reimer and Doug Horne. 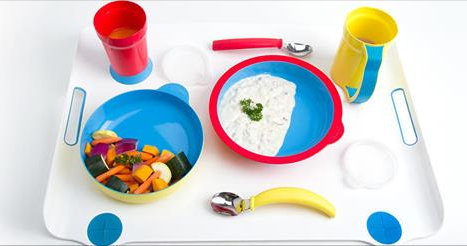 I think this is great news for families dealing with Alzheimer's. However, the $4 million dollar in funding for the First Link Program still doesn't address the issue of wandering. Do you think our tax dollars were well spent for this? What happens even with prevention and education programs when an Alzheimer patient wanders? 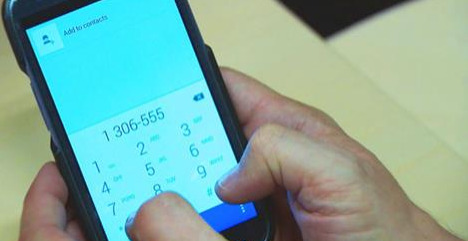 The City of Vancouver can text you when it's Garbage Day in your area. The same technology can be used to alert you when there is a missing senior, child, or person with autism. It could also be used to alert you for an evacuation, or other emergency. We would like to see municipalities invest in alerting services like this. 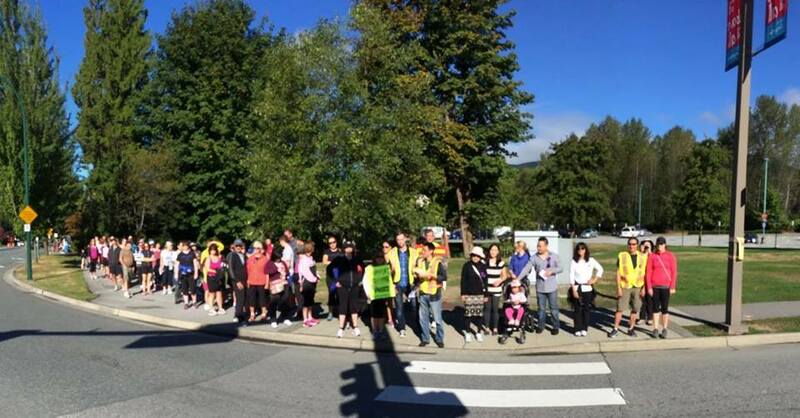 Our family would like to thank everyone for their support for the Walk for Shin. We had over 250 attendees and volunteers and raised $1,146.10 to promote the https://www.facebook.com/BCSilverAlert/ (Citizen Silver Alert). A big thank you to everyone! We would like to thank the Cob's Bread at Sutterbrook Village and the Cob's Bread at Sunwood Square, and the Eagle Ridge Starbucks, for the snacks and refreshments. We would like to thank the personal donation from Sharon Perry ($100 Starbucks Gift Card) and Avita (Tim Horton's hot chocolate). We would like to thank Sally, Selina Robinson, Pastor Barry and all the volunteers for officiating, setting up and speaking at the event. Also thank you to Eagle Ridge United Church for hosting us. 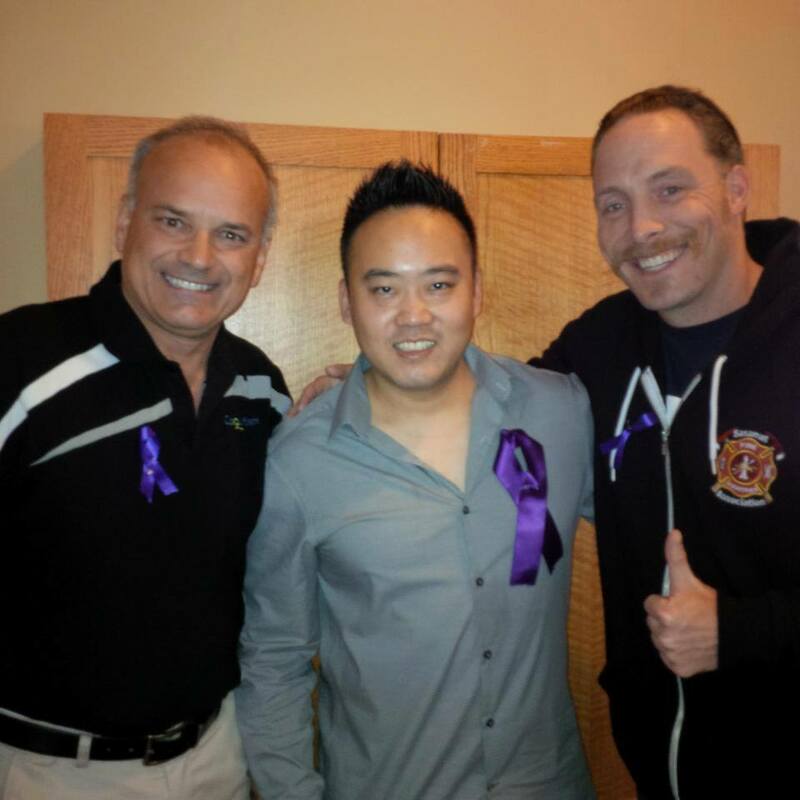 Video and article of today's Walk for Shin. Thank you to all volunteers and our community!